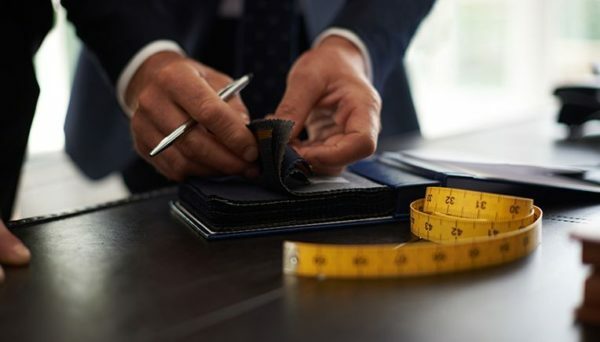 Senszio Custom Made-to-Measure is ideal for the man who seeks the superior fit and quality of an individually tailored suit, without the lengthy wait. 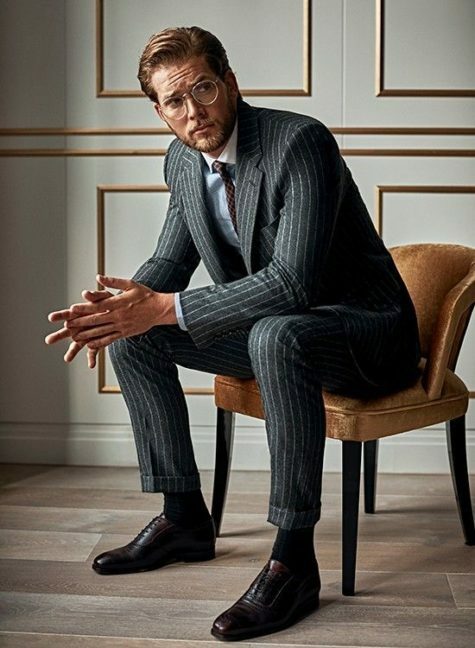 With an efficient, single measurement consultation and a combination of handmade and mechanical techniques, we are able to craft and deliver a superbly-made suit within just four weeks. Where a Custom Made-to-Measure suit really comes into its own is complementing the idiosyncrasies of literally every body. 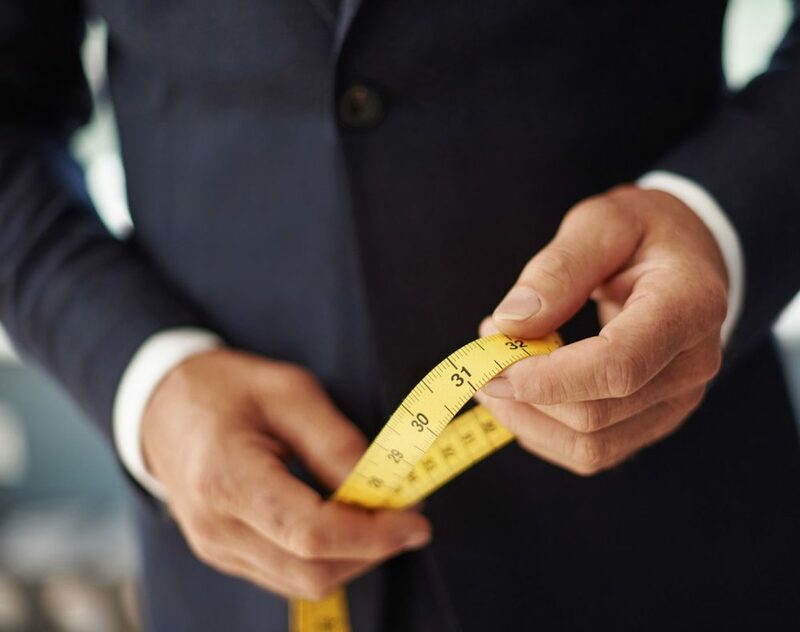 At your fitting, a highly experienced Senszio stylist will gather 30 individual measurements, assess your posture, height and build, and guide you through the many options available, including over 3,000 fabrics. Whether we find that one shoulder sits higher than the other (a common and often overlooked trait), a workout regime means leg muscles are on the larger side, or your proportions simply aren’t catered for by ‘off the rack’ suits – a Senszio custom suit is crafted to fit the man it was created for like a glove. 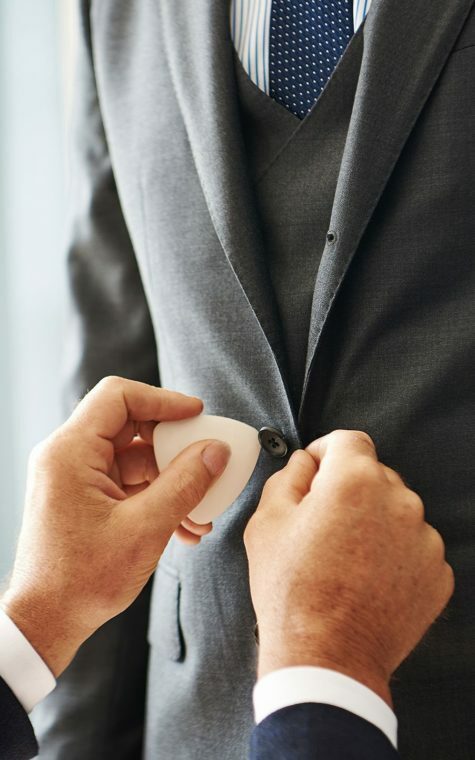 The time efficiency of a Senszio Custom Made-to-Measure suit loses nothing in the detail. 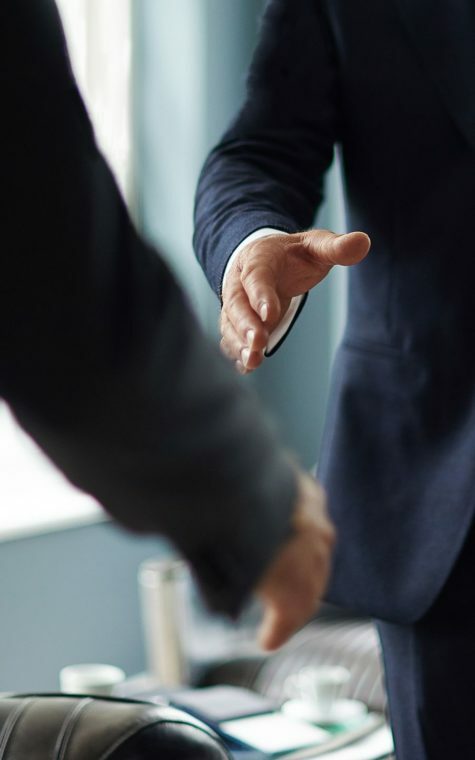 Our Stylists delve into your lifestyle and travel habits – in and out of the office – to establish the fabrics and style that will best perform, and the style of suit to complement your physique, right down to the nuances of button placement and pocket size. As a mark of their quality, all our custom made-to-measure suits come with fully canvassed jackets as standard, a production technique which gives the garment a distinguishable drape and enhanced fit. Before it reaches you, your Senszio Custom Made-to-Measure suit undergoes a number of rigorous checks for quality and fit. 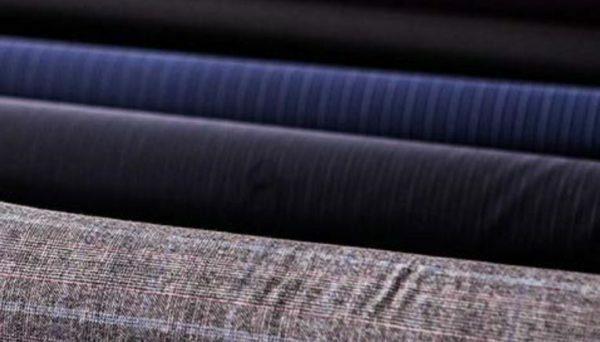 Only when our Tailors are completely satisfied is it ready for delivery. Once you’ve had a week to wear your new purchase, we’ll be in touch to make sure you’re happy with all the details. What’s more, we are pleased to offer complimentary alterations to Custom Made-to-Measure suits for one year after delivery. For absolute consistency and ease of re-ordering, your unique hand-cut pattern is stored on file in our workshop, making it quick and simple to commission a garment with the exact-same fit on demand the next time around.